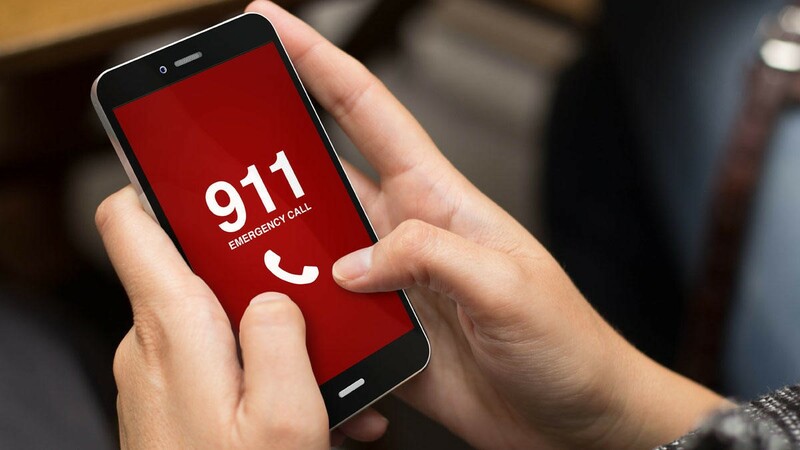 Being associated with the two recent deaths in Dallas, Texas, T-Mobile snapped into action to fix the 911 ghost call troubles being faced by their users with its Texas phone services. According to the recent news headlines, a 6-month-old infant, Brandon Alex died on March 11, as he succumbed to his injuries while his babysitter couldn’t connect with the 911 emergency centres. As per the news, Brandon had fallen and wasn’t moving, apparently injured. The babysitter of the infant tried calling 911 multiple times, but was either put on hold or left unanswered. 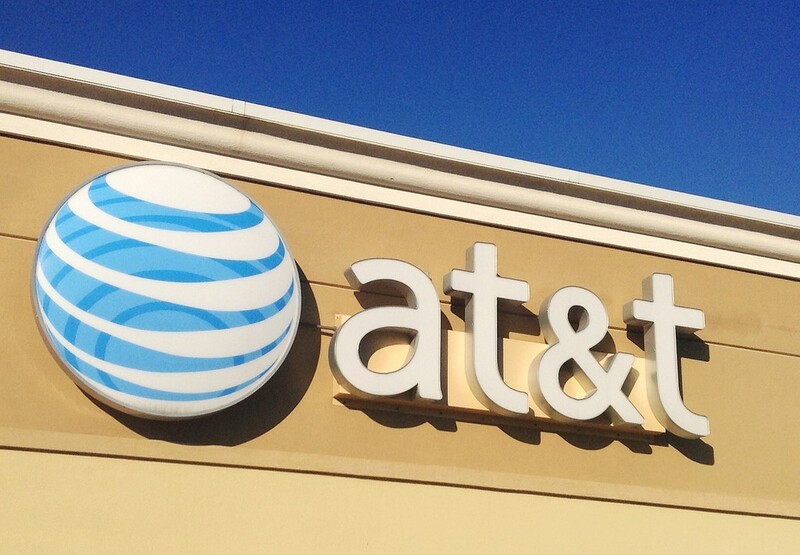 The babysitter was reportedly using T-Mobile prepaid phone service on her cellphone. After the infant’s mother rushed back home and took him to the hospital, he was declared dead. According to officials, the phones using T-Mobile’s Texas phone services were making multiple 911 emergency calls, flooding the emergency call centers with an uncontrollable amount traffic. As a result, people were being put on hold for a long period of time and, their calls were still not being answered. In most of the cases, the waiting period was as long as 30-40 minutes. That is completely inconsistent with the city’s policy of answering emergency calls within 10 seconds. The glitch caused in mobile prepaid phone service by T-Mobile instantly became a serious matter after the association with two deaths, one of a 6-month-old infant and the other of a 52-year-old man. According to T.C. Broadnax, Dallas City Manager, the issue with the 911 emergency calls had been faced by the city since October 2016. The matter had been discussed with T-Mobile officials in November and the issues were considered as resolved in January 2017. However, a recent 911 call glitch in the city again raised questions on T-Mobile, the renowned mobile and cheap local phone service provider in the city. Broadnax stated that the evening when Brandon Alex died, the call center was flooded with more than 400 calls. According to officials, Brandon’s babysitter had called multiple times, after she was placed on a hold. Just after the problem was recognized, the top T-Mobile executives and engineers from this prepaid phone service giant came to Dallas. The experts reached out to work with city officials towards resolving the problem of the ghost calls. The city brought 10 extra call takers on board for handling the increased amount of calls. A week after the glitch occurred, there was no such hike in the emergency calls on the following Saturday. This weekend, the call takers were able to answer almost 90 percent of the emergency calls within 10 seconds. This was made possible by technical experts and engineers from T-Mobile who are continuously working to make the company’s Texas phone services great again. However, the actual reason behind the occurrence of the glitch is still not clear. Council member Carolyn King-Arnold mentioned that the technical glitch will be completely solved, however, it might take a few more days. Such a technical fault in T-Mobile’s renowned telecommunications network has not only harmed the reputation of the company in Texas but has also put the safety of the citizens at a stake. The families of the deceased ones are still in a state of trauma and the correction of the glitch provides little relief as they won’t get their loved ones back now. 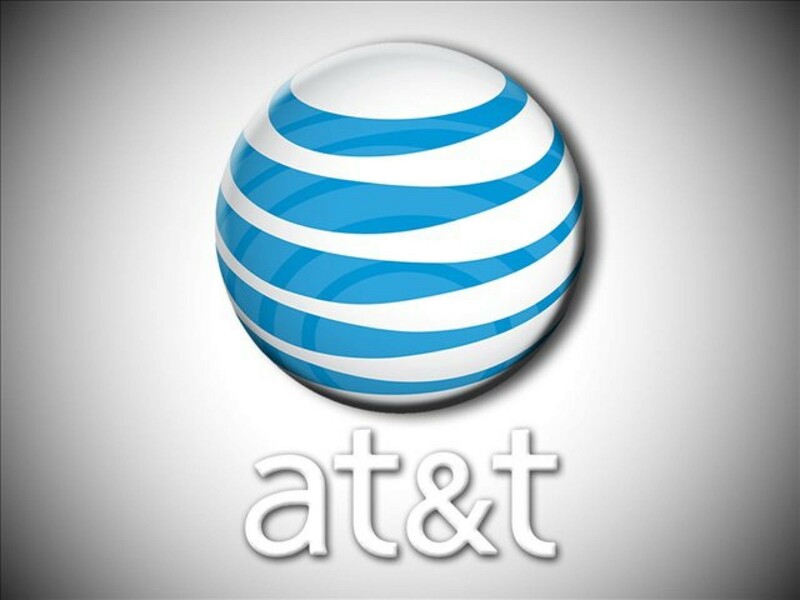 With such an unfortunate and chaotic event, the prepaid phone service provider has been in the headlines again with a lot of unhappy customers and Texas City officials. The nation’s largest wireless and home telephone service provider, Verizon Communications Inc. has made another noteworthy move to stay in the lead! 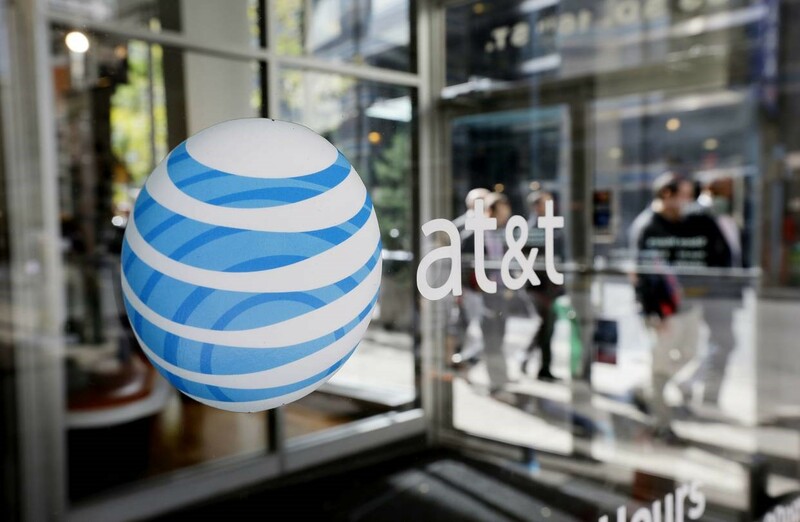 With this move, the telephone service provider aims to front-run the 5G race going on among all the wireless telecommunication leaders. The company has made a recent announcement of delivering its fifth-generation, pre-commercial 5G services to select markets in the USA. The largest prepaid home phone service provider – Verizon, has proven out to be the world’s largest phone and internet services network with thousands of customer locations. Along with its best and cheapest home phone service, the telecommunications giant has been serving in the mobile communications space, broadband services, home television, IoT, and even in drone management. Thus, with an increasing customer base, Verizon has been growing at a tremendous pace. Picked from this vast network of Verizon, the 11 US cities tapped for the 5G user trials are listed as – Ann Arbor, Atlanta, Bernardsville (NJ), Brockton (MA), Dallas, Denver, Houston, Miami, Sacramento, Seattle, and Washington, D.C. The vast home telephone service provider is planning on delivering 5G broadband services to the mentioned 11 US cities, via a wireless connection. The service is to be provided to the homes and offices using Verizon’s broadband connection. Verizon has described it as another step to commercialize their gigabit broadband service to homes and offices through their new 5G network. The 5G home service provided by Verizon is expected to feature an outdoor antenna that provides a Wi-Fi connection and helps connect devices present within the house. According to a research, Verizon has a total of 112.1 million subscribers including the customer base of its home telephone service, long distance services, broadband connection and mobile network. The company is making the best use of such a huge user base to introduce its fifth-generation (5G) services. “5G technology innovation is rapidly evolving,” said Adam Koeppe, the Vice President of Network Planning at Verizon. “Network density is increasing to meet the demands of customers, and following the FCC’s aggressive action on 5G spectrum, the time is right to deliver the next generation of broadband services with 5G”, he added. 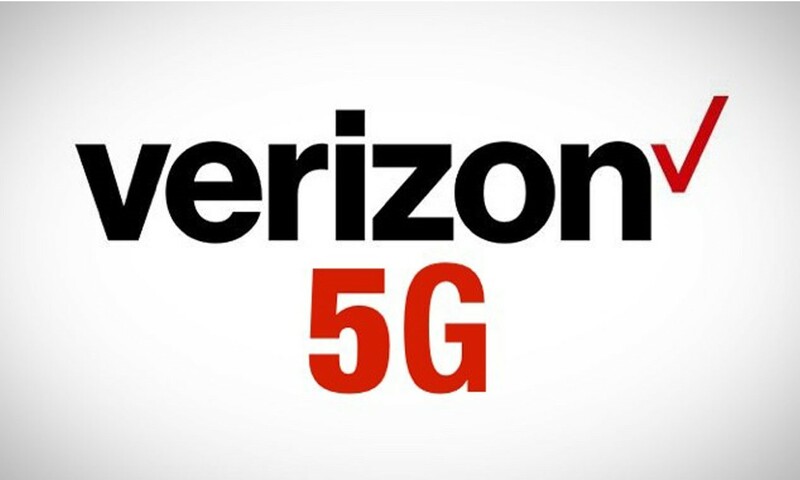 The latest 5G technology by Verizon is to be implemented with a close collaboration of Verizon’s 5G Technology Forum Partners. “Ericsson’s partnership with Verizon in rolling out 5G customer trials is accelerating the global 5G ecosystem,” mentioned Rima Qureshi, the Head of Region North America at Ericsson. “These end-to-end solutions are a key step for preparing Verizon’s network for commercial deployment with different 5G scenarios and use cases”, she added. As the 5G network requires some modern modems for building connections, the companies like Qualcomm and Samsung have announced the delivery of some high-tech and more useful modem devices. With an increasing spectrum of services, Verizon has been growing much beyond its basic home telephone service. Though the 5G network is supposed to be commercialized by the year 2019 or 2020, the user trial is to be carried on by Verizon by mid-2017. This 5G user trial might prove out to be greatly profitable for Verizon. With these services, the company will be able to deliver a faster internet speed to the consumer, making it competitive with their cable-TV service. Through a partnership with companies like Ericsson and Qualcomm, Verizon is planning on hitting it big in the domain of 5G technology, before its leading competitors.